He said City and French giants Paris Saint-Germain were “destroying football” with state-enabled spending. 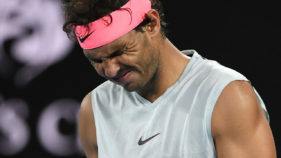 But a City spokeswoman, in a statement released late on Wednesday, said: “Mr Tebas’s statements are ill-informed and in parts pure fiction. Tebas said the assistance City and PSG received from their respective Emirati and Qatari backers amounted to “financial doping”. 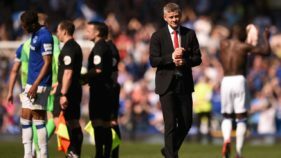 He said the two clubs were “laughing” at European governing body UEFA’s Financial Fair Play rules, which oblige clubs to minimise their losses. In particular, Tebas raised questions about the legitimacy of City’s decision to loan five players to Girona for the coming season, suggesting the players had been undervalued. City purchased a 44.3 percent stake in Girona last month, matching the stake already held by City manager Pep Guardiola’s brother Pere. Girona were promoted to the Spanish top flight last season. Tebas is reported to have held a meeting to discuss the matter with City chief executive Ferran Soriano on Wednesday. 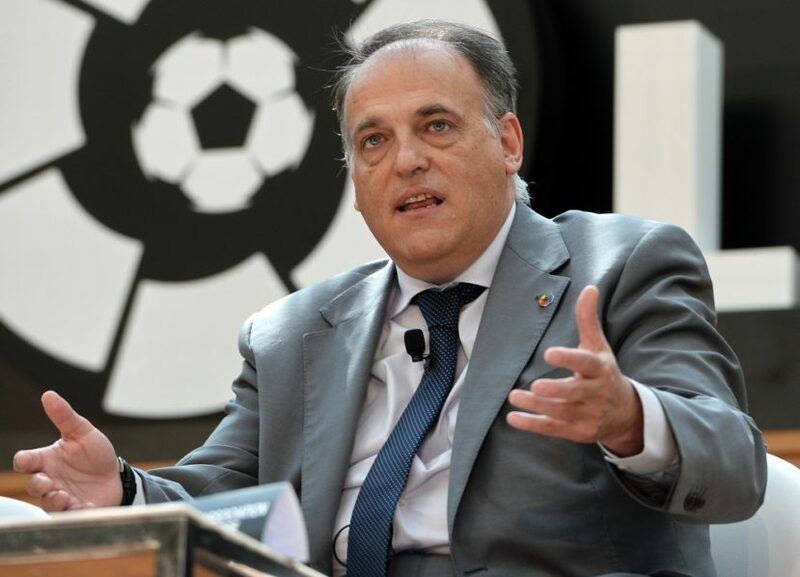 France’s Professional Football League has strongly criticised Tebas. 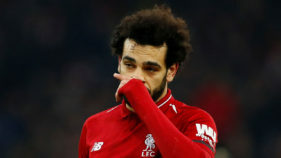 “These unworthy remarks are unbecoming of an institution as respectable and successful as the Spanish Liga,” the LFP said.